Mirror, mirror, on the wall. Whose house is the most modern of them all? Why, yours will be of course with some accessorizing from these contemporary mirrors. Mirrors are a great means of decorating because they make a room feel more open and spacious. With such a vast array of options, styles, and designs out there, here are 5 exquisite mirror options for you to add to your home this year. Your eyes aren’t playing tricks on you. 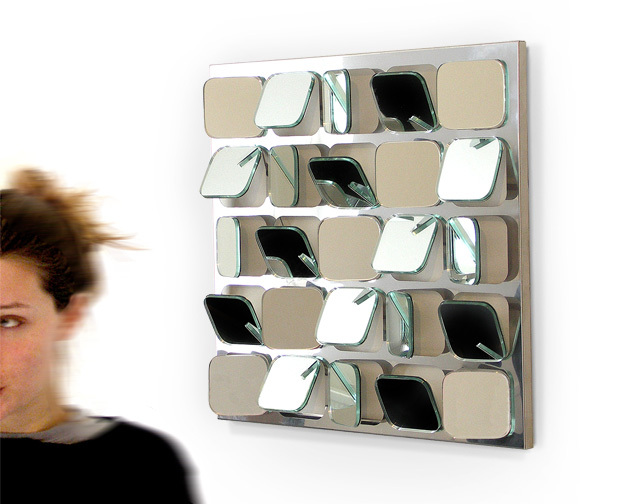 It is just the clever design and intricacy of the Pentagonic Lying Mirror. As the name implies, things are not as they seem with this interesting mirror that will intrigue your mind with how it morphs and twists the images it reflects. A perfect showpiece for your home, people will never get enough of this unique mirror. Experience every angle you can imagine with the FIVE x FIVE Mirror. A collection of 25 different mirrors of glass placed at different angles, this mirror is a compelling piece to hang on your wall. A work of art in its own right, enjoy displaying this engaging mirror’s design on your wall for all to see. What is cordless, illuminated, and wall-mounted for optimum space-saving? The LED Lighted Wall Mirror, of course! Free up some much-needed room on your countertops or desk areas with this delightful mirror that will give you just the amount of light you need when trying to get ready in the morning. Turn it in any direction thanks to the 360 degree swivel and you’ll truly enjoy having this vanity mirror in your home. The Mirror Memo Board may look like a regular mirror, but it can be useful for so much more than just putting on makeup, doing your hair, or brushing your teeth. This magnetic mirror comes with magnets that will allow you to leave yourself reminder notes, memos, hang photos, and so much more. 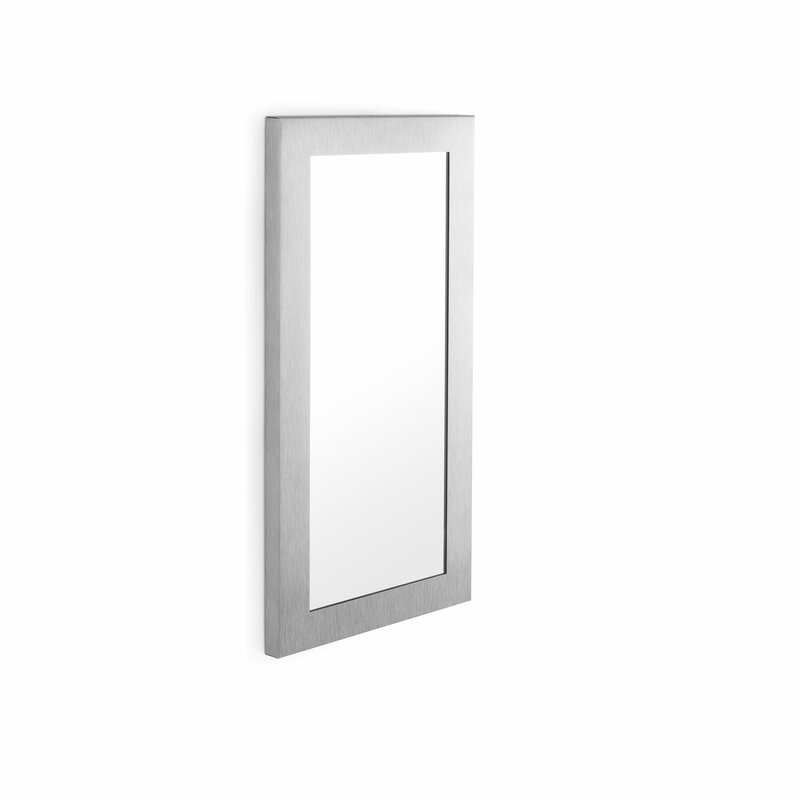 A handy accessory to have in your home, you’ll get so much use out of this 2-in-1 mirror. 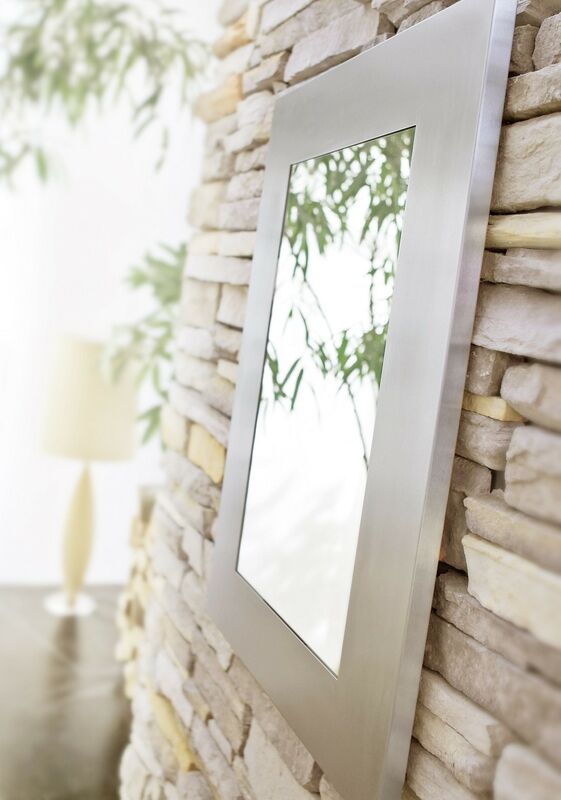 A classic look with some modern elegance, the MURO Mirror is a sleek and luxurious décor item for your living space. Choose to hang it vertically or horizontally to suit the look of whichever room you place it in. With a matte finish on the stainless steel frame, this will make a wonderful piece to complete the overall design of your modern home.